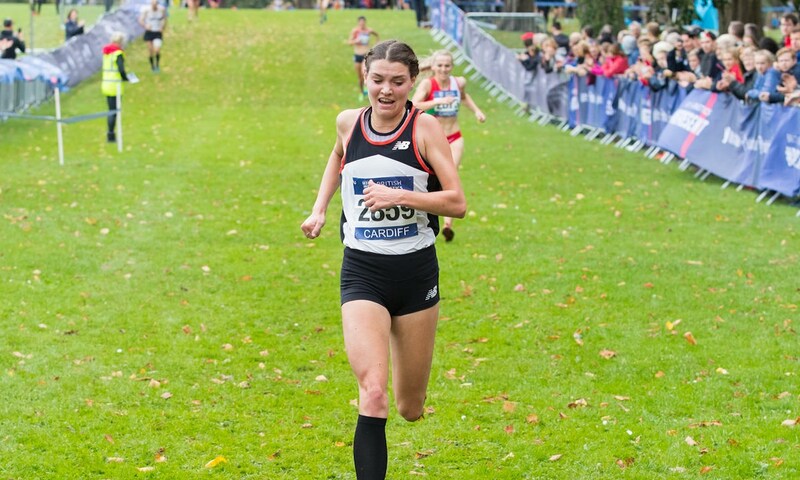 Kate Avery, Gemma Steel, Charlie Hulson and Dewi Griffiths are among those heading to Sefton Park this weekend, with places on the GB team for the European Cross Country Championships up for grabs. 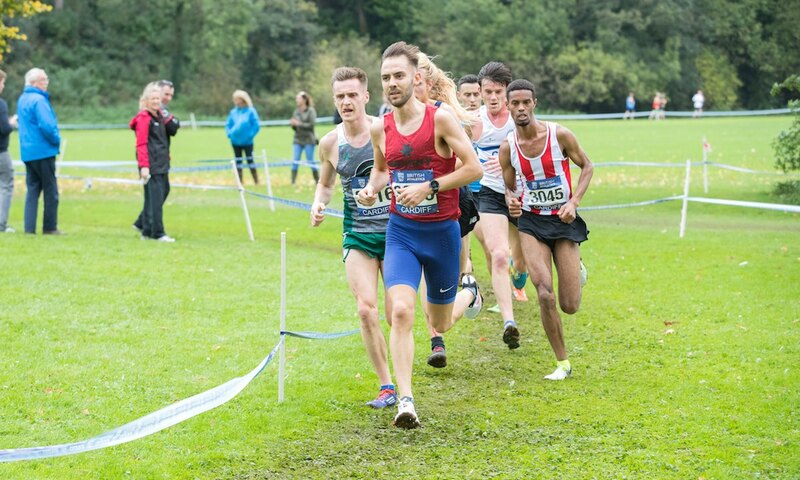 Sefton Park is the destination on Saturday (November 24) for the UK’s top endurance runners chasing selection for the Great Britain teams for next month’s European Cross Country Championships. 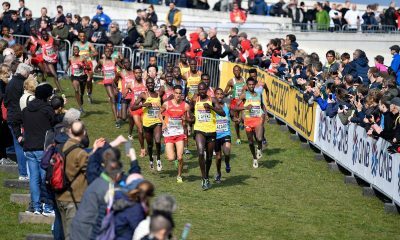 The third instalment of the British Athletics Cross Challenge in Liverpool will see the top four finishers booking places on the senior and under-23 teams, with the two additional athletes in the six strong teams chosen by selectors. In the under-20 races, the first five finishers qualify for the team, with the final spot at the selectors’ discretion. Saturday’s action promises some exciting domestic battles for all those athletes hoping to compete in Tilburg, Holland on December 9. Both Scottish and Welsh national teams will be competing, with the governing bodies responsible for both, keen to have as many athletes fighting for selection spots as possible. In the senior women’s race, Kate Avery has been impartial to threats from domestic competition so far this season and will be hoping to continue that winning streak this weekend. The 2015 European silver medallist has recently commented that she is in the shape of her life – so should be the one to beat in Liverpool. Jessica Piasecki made her first cross country appearance in five years in Milton Keynes, finishing second to Avery, and is likely to be one of her biggest threats once again. The Stockport Harrier is a former European U23 champion and will have her eyes on making a mark in the senior ranks of Europe’s flagship cross county gathering. 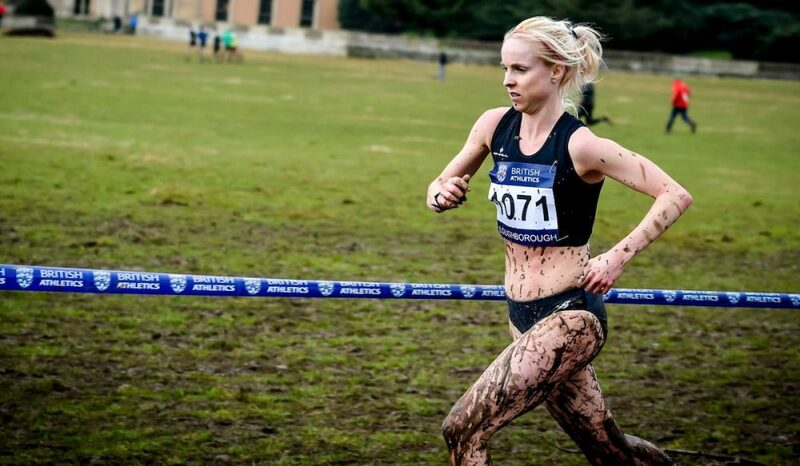 Gemma Steel has spoken about her intentions for the cross country season and will now open her season in Liverpool. The Charnwood AC athlete is a former European cross country champion and took four consecutive titles here between 2013 and 2016. Jess Judd was the runner-up last year and has medalled at U20 and U23 level at the European Championships in the past. Melissa Courtney is more widely known as a track specialist but the Commonwealth Games 1500m bronze medallist could still be a threat having moved on as an athlete since her last outing on the country. Whatever the outcome, however, she is likely to opt for a place in the mixed relay team for Tilburg as a current European champion in that event. Emily Hosker-Thornhill has thrown her hat in the ring with a third place at the season opener in Cardiff where she finished ahead of Judd. Charlotte Arter was second in 2016. The British 10,000m champion proved her fitness at the Cross De Atapuerca where she was the top non-African finisher earlier this month. 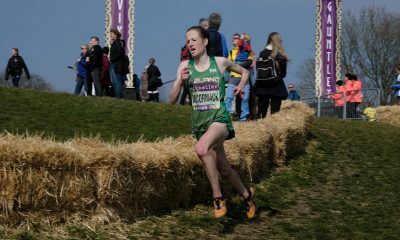 Rebecca Murray won the BUCS Cross Country in 2017, and definitely one to watch despite looking to prove her fitness following injury. Mhairi Maclennan, Louise Small, Pippa Woolven, Becky Straw, Verity Ockenden, Jenny Nesbitt and Olympian Sonia Samuels will be amongst a large number of other top British talents looking to impress selectors. Victoria Weir, Bronwen Owen and Amy Griffiths are all international athletes that will be contesting the U23 race. The men’s race may be a little harder to predict but just as stacked as the women’s contest. Andy Vernon is likely to feature, despite last having won this race in 2013 when he went on to claim European bronze. His experience on the country and undoubted strength will be an advantage on a course that can be tough when muddy underfoot. 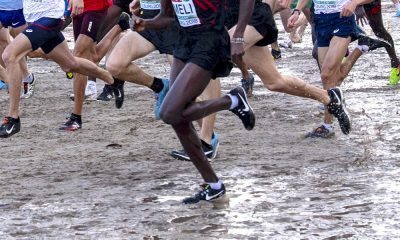 Charlie Hulson was the winner of the 2016 English National Cross Country Championships and a victory at Cardiff signs his return to that kind of shape. 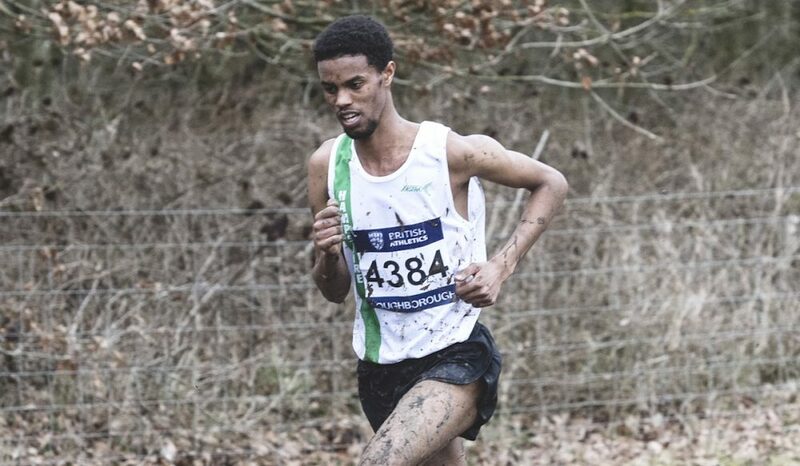 Mo Aadan, who spent a period training at altitude with Mo Farah earlier this year, ran a lifetime best at the Commonwealth Half Marathon Championships in Cardiff of 62:31 and will be out to impress on Saturday. Dewi Griffiths finished narrowly behind Aadan in the Welsh capital. 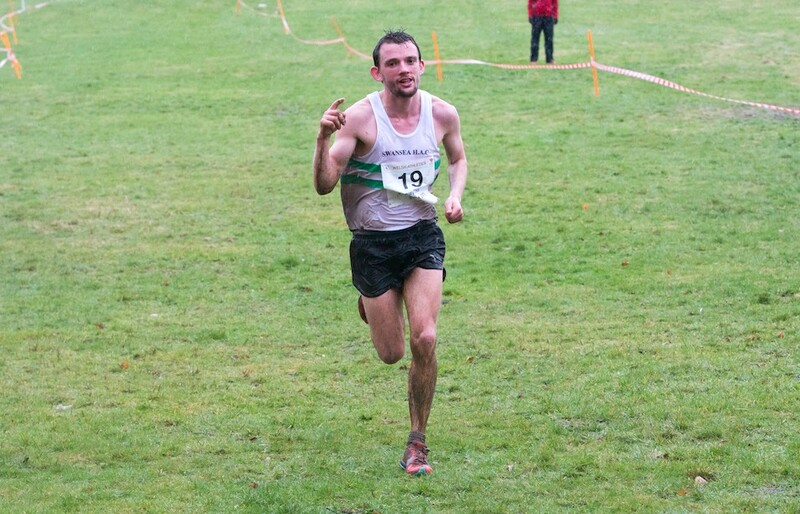 The Swansea Harrier was third last year and is always to be feared given his array of previous race wins including an Inter-Counties title and a record six consecutive Welsh titles. Ross Millington has two top five finishes from Liverpool to his name and should be a serious contender, as should English National champion Adam Hickey. Luke Traynor certainly has pedigree as one of the top British talents of the last decade with a 61:53 half marathon clocking to his name. The Scotsman has slightly less proven form on the country however. Also among the entries is Marc Scott, who certainly has the pace to make things difficult for his rivals as the current British champion over 5000m. Alex Teuten is another former BUCS cross country champion that will be in action. Mahamed Mahamed won in Milton Keynes after finishing narrowly behind Hulson in Cardiff. He is a likely favourite for the U23 race along with Oliver Fox, the runner-up in Milton Keynes. Both will also be looking to challenge for the race win outright. Twins Petros and Paulos Surafel will also be likely to feature in the challenge for U23 honours. 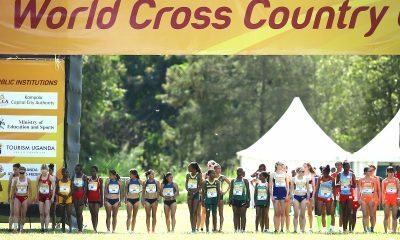 Khahisa Mhlanga will face Grace Brock in the U20 women’s race. The pair will go head to head and last year’s U17 Inter-Counties champion Brock will have gained confidence after beating the 2017 European U20 800m Champion in Cardiff. Cari Hughes was an ever-present last season and most likely to cause an upset here along with Surrey County Champion, Charlotte Dannatt. The head to head between Welsh athletes Matt Willis and Jake Heyward will be one of the most anticipated duals of the day. The former is a world duathlon champion and the latter a European champion at 1,500m. Willis chose the domestic path to Liverpool with a victory at Milton Keynes with Heyward opting to take an international victory at the Cross De Atapuerca where he beat the current Inter-Counties Champion, Rory Leonard. Leonard will, in fact, be a main contender in the fight to stop the title going back to Wales along with Zakariya Mahamed and Nathan Dunn who was the runner-up in Loughborough back in March. Charlotte Alexander will look to repeat her U17 win from earlier this month and Olivia Mason will look to go better than her runner-up spot last year. Mohamed Ali has a perfect record so far this autumn with U17 victories in Wales and at Milton Keynes. Archie May, Matt Stonier, Hamish Armitt and Matthew Mackey are all due to be in action and all have top three placings to their names so far this autumn.